Regardless of where you stand on the opinion poll of Steve Jobs as a person, there is no debating that his powerful nature, creative foresight and relentless determination had a colossal impact on society. 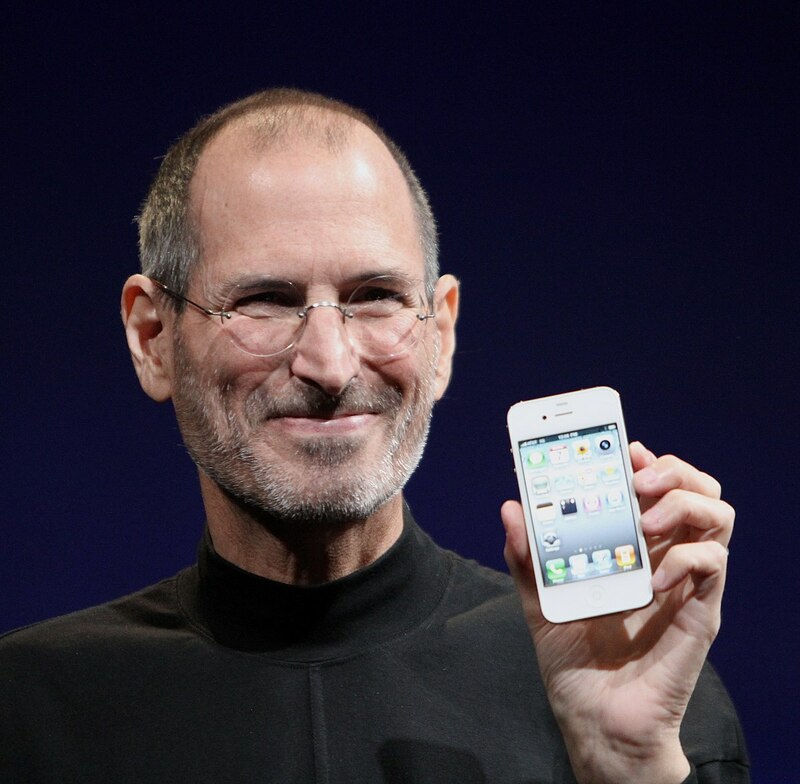 Steve Jobs Day on 16 October each year is an official day of remembrance in California, declared by Governor Jerry Brown shortly after the Apple co-founder passed away in 2011 after a long battle with pancreatic cancer. Let’s commemorate the day by looking at a few of the most important products he helped bring to the world. Released in 1977, the Apple II was the first commercial success for Steve Jobs and Steve Wozniack. The specs were pretty good for its time: 1-MHz processor, 4KB of RAM and audio cassette capability for programs and data storage. Like most PC’s of that time, it also had an external floppy disk drive. The Macintosh was the first of its kind to include a mouse. Previously, commands were text-based, meaning you would need to type what you wanted the computer to do on the keyboard. It was a step up after the failure of the Lisa computer and became this first commercially successful computer to include a Graphical User Interface. Prior to the iMac, Apple had been floundering with the likes of Microsoft reigning the PC helm. When Jobs returned to Apple (after being previously fired), they launched the iMac, which was a complete departure from the products of old and helped the company regain its innovation status. When you think of products that changed the way we listen to music, the iPod comes out a clear winner – although the Walkman certainly deserves some respect. The first release of the iPod included 5GB of storage and retailed for US$400. Of course, to maintain control of the market, you need to give iPod users the software to operate the device. This came in the form of iTunes. What started as a simple interface for playing music files is now one of the biggest online stores for music and entertainment. All Macbook releases have dominated the laptop market since launching in 2006. While the MacBook Air seemed bizarre at the time with the abandoned CD ROM, it showed how forward-thinking Jobs was, especially now with cloud storage and streamed media – the need for physical media is nearly gone. It’s hard to believe the iPhone was released 10 years ago. Its release leapfrogged the competition and shaped us into a mobile-first web user society. The iPhone affected every industry, from internet marketing to photography, transforming the way we work – and creating a few jobs along the way. Many web designers and web developers need to now be specialised in creating websites for businesses that are mobile-first. Jobs is also one of the greatest technology users of all time. The reason he is makes all the difference to Apple products. While most computer engineers and designers focused on making the uncomplicated complicated, the computers that Jonathan Ive and Jobs worked on were built with unprecedented user focus. An example of this is hidden in plain sight. Imagine opening a box containing your new computer in the 80’s (and even today). You’re faced with a pretty hefty instruction manual, right? To figure out how it worked you’d have to wade through developer alien English. Yet, something different happened with Apple products. With each new release, the instruction manuals developed thinner and thinner, until 2017 where there is no manual at all. The assumption with Apple products is that you’ll be able to rip open the box and start playing with your new iPad or iPhone, with a deep understanding of the user experience already on auto-pilot. Believe it or not, iFactory has been around longer than the iPhone. We are one of Brisbane’s oldest digital and technology agency, with a team of highly creative and experienced web developers, website designers and internet marketers. Being one of the only independent agencies, we put the needs of your business and your users first. You can rest assured that no two websites our Brisbane website designers produce will look the same. For a fresh website build, get in contact with iFactory today.